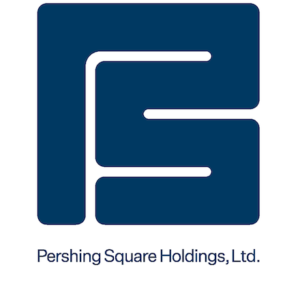 PSH Dividend Information - Pershing Square Holdings, Ltd.
Shareholders wishing to reinvest cash dividends into PSH Public Shares through the Dividend Reinvestment Programme (“DRIP”), which will acquire shares in the market to fulfil DRIP demand, should click to www.signalshares.com and use the PSH ticker to enter the site and make their elections. PSH has appointed an affiliate of PSH’s Registrar, Link, to act as the DRIP agent. PSH advises shareholders that they will become clients of Link’s affiliate(s) upon participation in the DRIP and should review Link’s terms and conditions (including fees, settlement, and other terms) available at www.signalshares.com. Each shareholder is encouraged to speak to its advisor(s) when making a decision as to whether to participate in the DRIP.